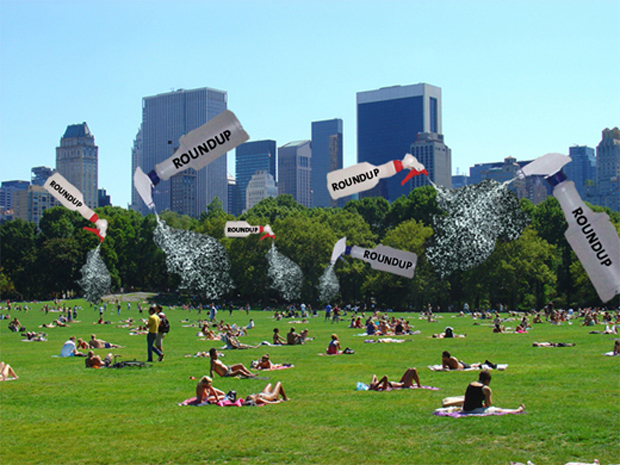 Monsanto Lawsuit: Does Roundup Cause Cancer? Well, it was bound to happen eventually. 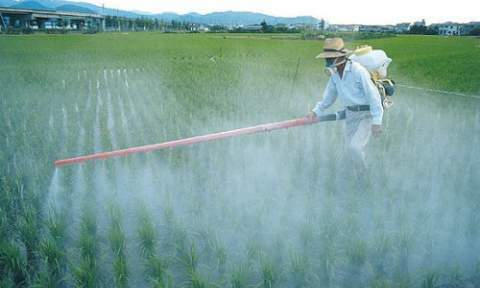 Two US agricultural workers have sued Monsanto, claiming that Roundup, the chemical company’s most popular herbicide, gave them cancer. Monsanto has been getting a lot of bad press lately, particularly since the World Health Organization said glyphosphate, the main ingredient in Roundup, probably causes cancer. In light of this, Enrique Rubio and Judy Fitzgerald, who both got cancer after years of working around the weedkiller, are suing Monsanto for intentionally misleading the public about the dangers of Roundup. It’s unclear at this point how this Monsanto lawsuit will go, and what will happen to the world’s most widely used herbicide. Between the WHO’s warnings, these lawsuits, and California’s possible new labeling, Roundup’s days may be numbered. And whether or not the laws change, more and more people may choose to buy organic produce in light of these warnings about the dangers of Roundup. And in the long run, that could be good for small scale, local farmers. What do you think? Are these concerns about the safety of Roundup legitimate or unscientific?